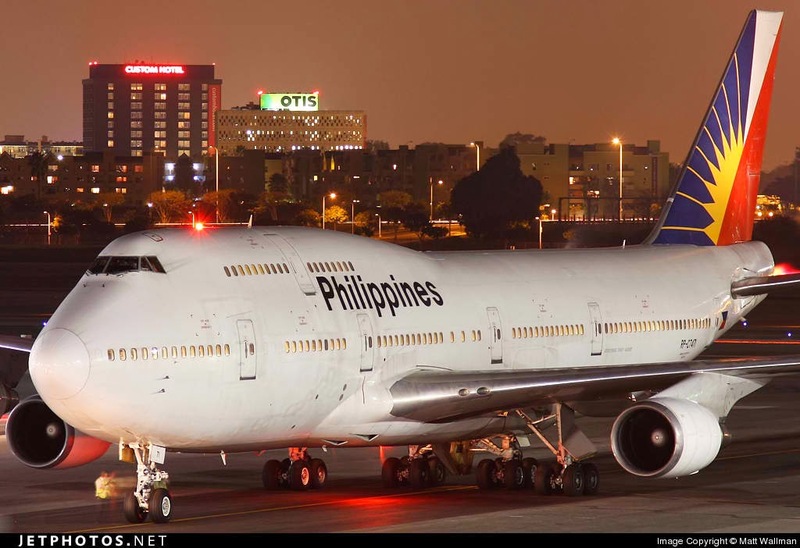 Aviation Updates Philippines - Federal officers arrested a drunken Filipino passenger aboard a US-bound Philippine Airlines flight for allegedly trying to kiss a female flight attendant and attacking a male, a crew member who came to her aid. Nonga admitted having had four drinks at the Ninoy Aquino International Airport lounge in Manila before boarding PAL flight 112 for Los Angeles. A witness said an attendant refused to serve Nonga another drink, and he began cursing at attendants in Tagalog and threatened to kill one of them. He then reportedly tried to kiss a female attendant. A male flight attendant came to his colleague's aid, at which point Nonga began punching the attendant in the head and body. His parents apologized for his behavior after he was restrained, but he began hitting the male attendant again.